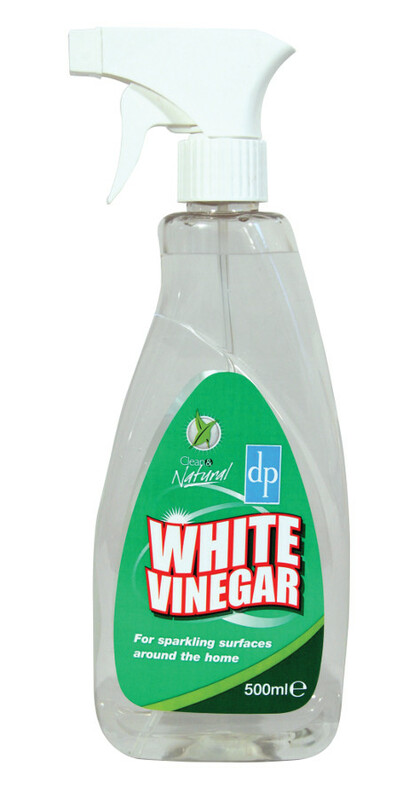 White Vinegar is mildly acidic making it an extremely versatile multipurpose cleaner. Simple and safe cleaning power for tough dirt and grime. which is unsuitable for cleaning. Ideal for cleaning glass mirrors & surfaces. Useful for treating pet urine stains and the residual odour. 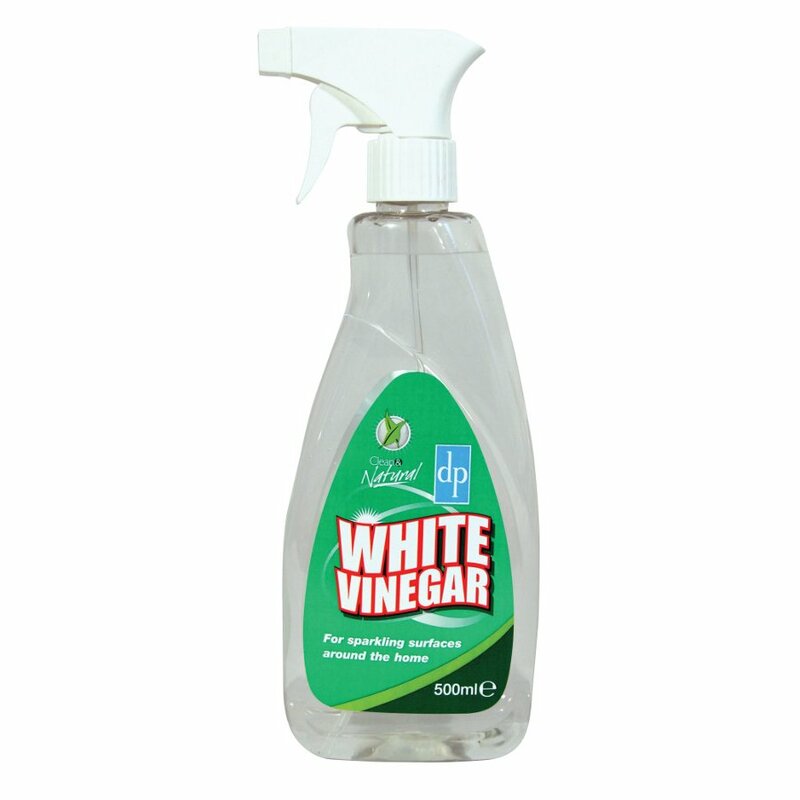 White Vinegar is a traditional cleaning solution that has been used safely for centuries. The active ingredient in White Vinegar is acetic acid.